Being creative and proactive is a powerful combination at the moment Rams. If you are involved with a group, be inclusive and make sure everyone gets the chance to have their say. With Venus visiting your domestic zone, it’s a wonderful time to entertain at home. You’re feeling positive and are keen to help others, as you focus on big dreams and grand schemes. Communication and conversation are the buzz words today as you share opinions, learn a new skill or pass on valuable information to someone else. But expect some mix-ups along the way. When it comes to your job, strive to anticipate problems before they happen. For non-working Crabs – there are many ways you can contribute your numerous talents to the world around you. Stimulate your brain cells through reading, studying, researching, listening and observing. Are you confused about an emotional issue? Sleep on it and let a fresh perspective emerge. 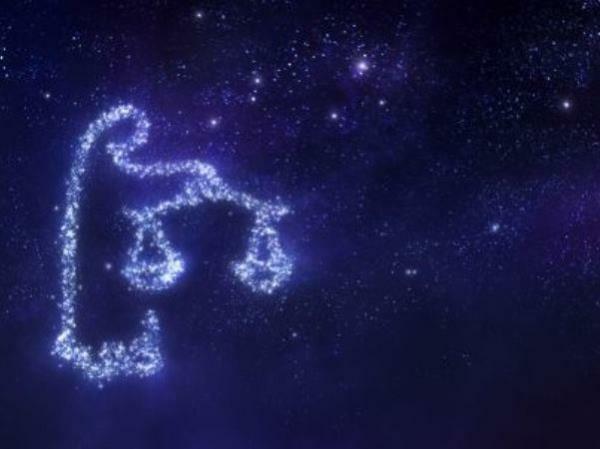 Virgos are very easily thrown by misunderstandings and minor mess-ups. If you expect the unexpected – and take a few deep breaths – then you’ll get through a day of disruptions just fine. With Mercury still retrograding through your sign, the universe is urging you to be more practical and patient at the moment. Good things come to laid-back Librans who wait! Mystery abounds today Scorpio. If you are attached – is your partner hiding something from you? Some singles may become involved in a secret love affair. Tread carefully. Get ready to overdo everything Sagittarius, as Venus highlights your inner hedonist. You’re feeling optimistic about your abilities, but don’t take on more than you can happily handle. There’ll be work problems, as Mercury continues reversing through your work zone. Strive to be more flexible and patient. With the right attitude, you’ll sail through any temporary turbulence. A close relationship deepens and moves to the next level. You’ll feel like indulging your passion for a favourite sport, hobby or travel destination. But there’ll be delays so be patient. You’re keen to work hard, especially on projects that stimulate your mind and stir your emotions. You’re also in the mood to talk about your feelings, but strive to do so in a tactful way. Get the balance right between being assertive and being cooperative. Resist the urge to obsess over things. 2016 is the year to boost your social life, and become more involved in your local community.